After awhile, it gets tiring to see trendy and funky bag designs that last only what, one or two seasons? And I crinkle my nose when I see different variations of what is essentially the same trend across the board. 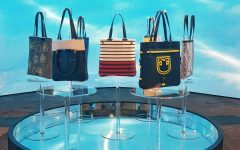 So many bag brands take on design cues from the more mainstream popular brands, thinking their interpretations will sell just as well. 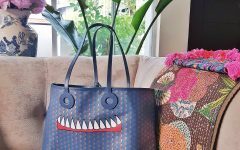 While I can appreciate these “out there” bag designs on other people (as long as they don’t end up looking garrish by piling it all on like some others do *cringe*), I don’t think I would ever spend my money on such bags. They end up looking dated. That’s why when I come across a more quiet, under-the-radar brand that can execute simple designs and classic shapes very well, I really take notice and monitor the brand’s progress through the years. It doesn’t matter if the brand remains unrecognizable like the other popular ones. What matters is the special attention of the brand to craftsmanship. And there are honestly a few good ones out there today. It’s just that not many have been “discovered” just yet. PB 0110 is one of those younger, independent brands that caught my attention. 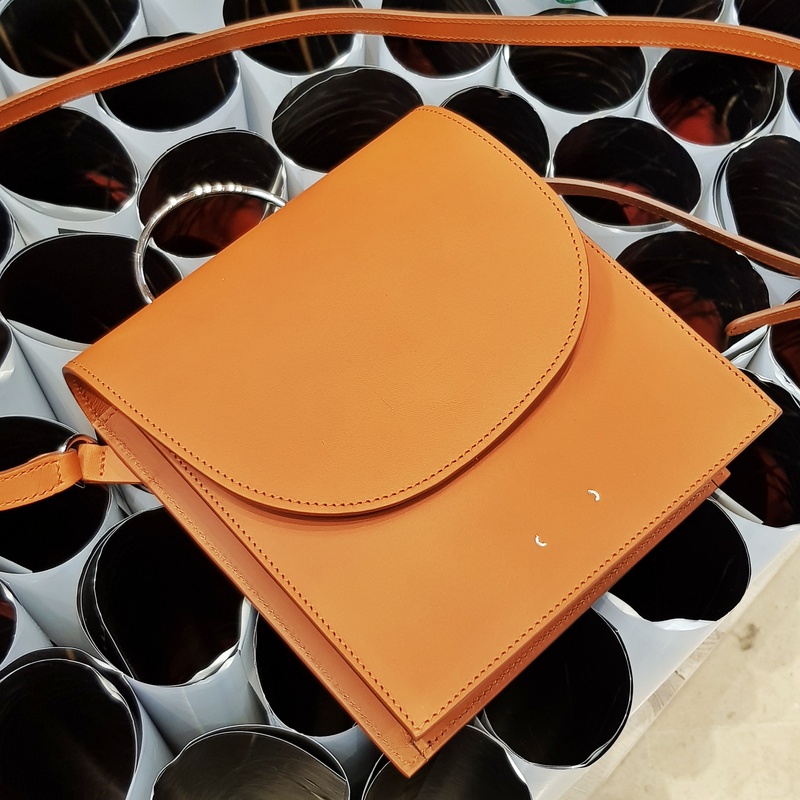 Owners Philipp and Vivica Bree (of the nearly 48 year old Bree bag family in Germany) began this brand independently in 2012, using only vegetable- tanned natural leathers. The brand is finally getting the recognition it deserves albeit slowly. No printed labels that spell out the brand visible on the exterior of the bags. Except for the fairly discreet ( ) parenthesis heatstamp. I love it already! 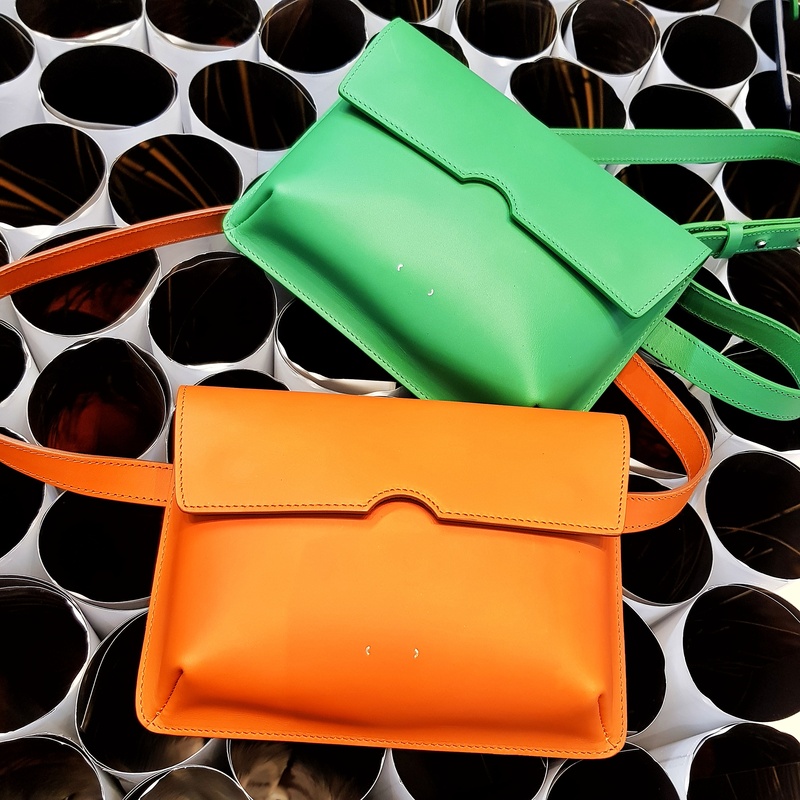 I love these pochette belt bags (model name: AB 64) that double as side packs. This (and the rest of the AB bag models) is designed by Turkish-born, German- based designer and artist Ayzit Bostan (hence initials AB). 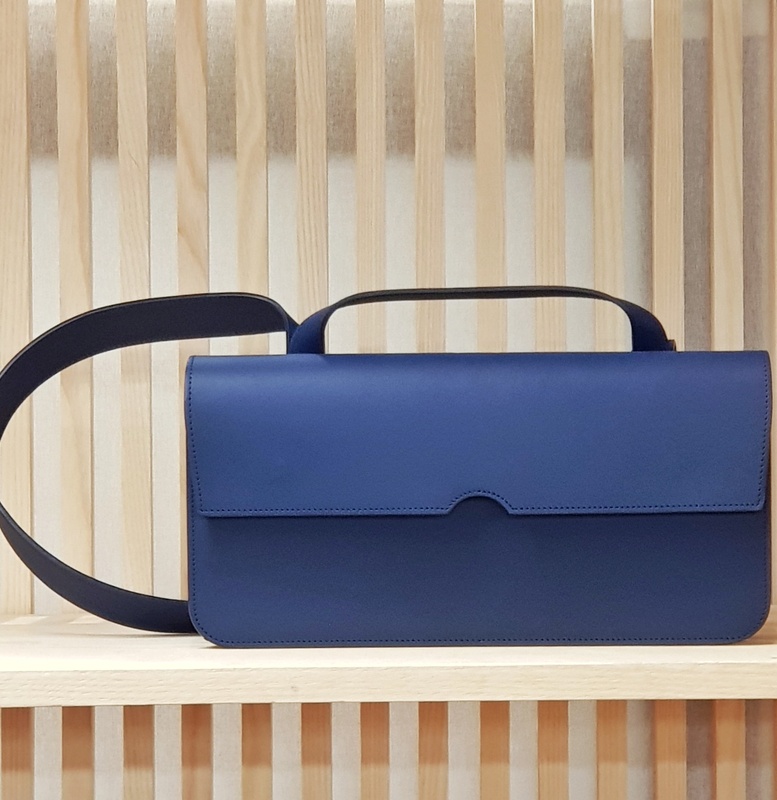 The east- west top handle flap bag (model name AB 65) in navy also caught my eye. It is sleek, has a contemporary take on what is a classic style, and is really well- made. Big plus: bag can be carried using short or long strap! I love the chrome handle detail of this square flap (model name: AB 54). And the big bonus of PB 0110 bags apart from excellent craftsmanship? Their very friendly price points! 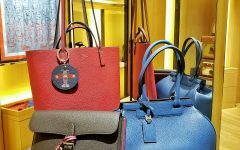 I definitely recommend this brand if you’re in the market for a new bag brand that deviates from what is currently popular or part of the “luxe” mass- market brands.